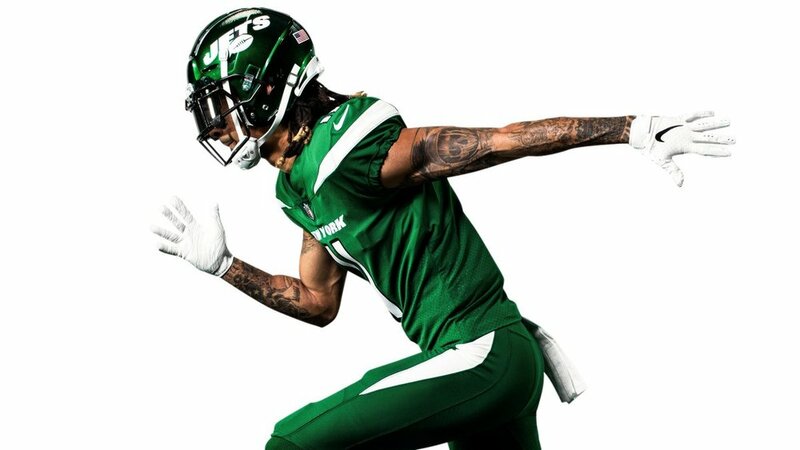 The New York Jets have officially revealed the teams new look that included new logo and uniform. 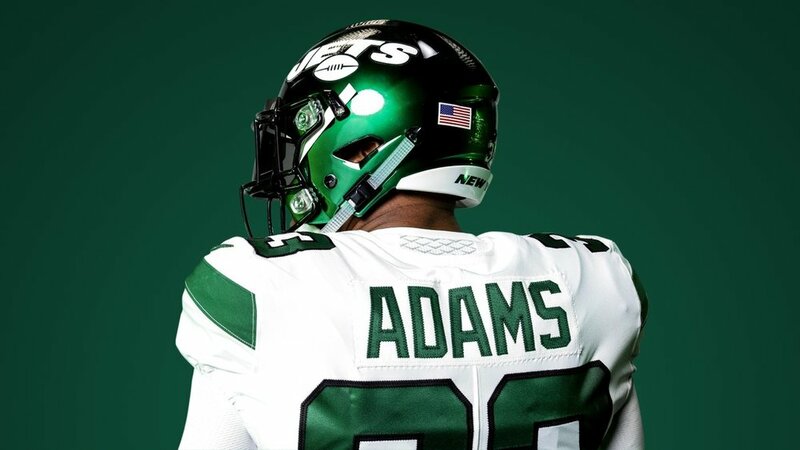 The team worked with Nike and the NFL to identify the new look and feel for the “New Era” of the New York Jets. 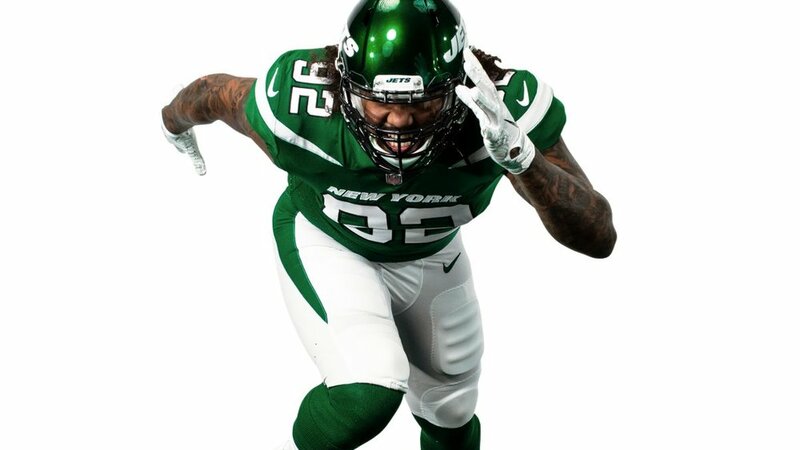 During the creative process the Jets identified three colors that would be their staple within the new uniform; Gotham Green, Spotlight White and Stealth Black. On the front of the jerseys we see New York stitched across the chest to signify the team’s devolution to the city that inspired the new look. The team’s new helmet will feature a dynamic shell shine and the updated secondary logo on each side.